Start taking classes at CrossFit North Scottsdale and other studios! CrossFit North Scottsdale understands that fear and uncertainty are usually the only barriers to getting started in the CrossFit community. The coaches at CFNS understand this and are trained to scale and modify for any individual, no matter their current experience or fitness level. This means that CFNS can help set the path for anyone looking to find a better tomorrow. 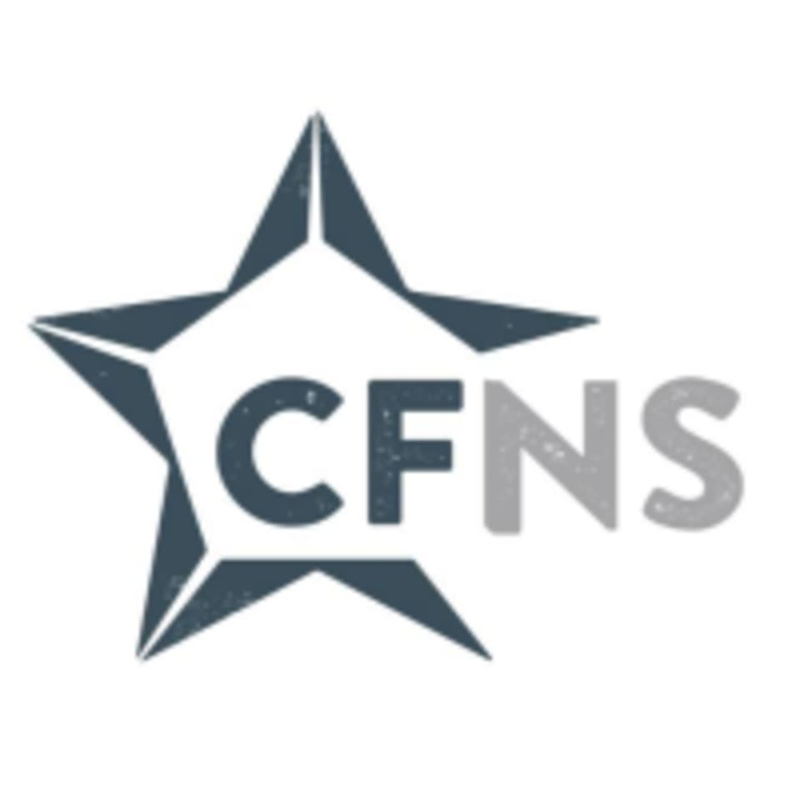 CFNS is the place to begin your journey! CrossFit North Scottsdale is located at 9525 E. Doubletree Ranch Rd. #102 in Scottsdale, AZ.